I was lucky enough to be invited along as Nicola and Ben’s Great John Street Hotel Wedding Photographer by David Stubbs. 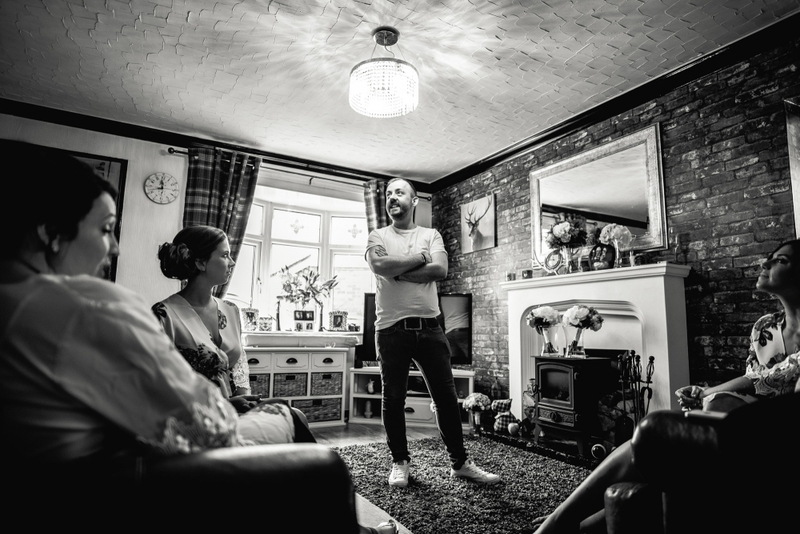 Nicola and Ben traveled over from Australia to get married in Nicola’s home town of Manchester. It was by sheer coincidence I found myself helping David as Nicola & Ben’s Great John Street Hotel Wedding photographer as I grew up with Nicola, her brother James, and sisters Kirsten & Megan, so when we arrived at Nicola’s parents house near to where I grew up, it felt like a bit of reunion. Bridal prep was very relaxed, with no stress at all, just everybody happy and excited for the big day ahead. The service took pace at The Parish Church of Saint John the Evangelist in Altrincham Cheshire, where unfortunately photography isn’t allowed during the service, however we were able to capture some very special moments both before and after the service. After the ceremony I headed off in to Manchester City centre, to the amazing Great John Street Hotel. This isn’t the first time I have been a Great John Street Hotel Wedding Photographer, after being lucky enough to shoot Sian & Peter’s wedding here back in February. I was very excited to come back to this old Victorian school house which is now a luxury boutique Hotel in the heart of Manchester and truly one of the Top Wedding venues in the city. Nicola, Ben and their guests were treated to some great weather which meant for drinks and canopies on the roof terence overlooking Manchester, and whilst this was happening we took the opportunity to go for a quick walk around the streets of Manchester getting 100% natural un-posed shots of Nicola & Ben. After the meal we were treated to some brilliant speeches, full of laughter and a couple of tears, leaving Nicola & Ben to dance the night away. Here are just a few of my favourite images of the day. 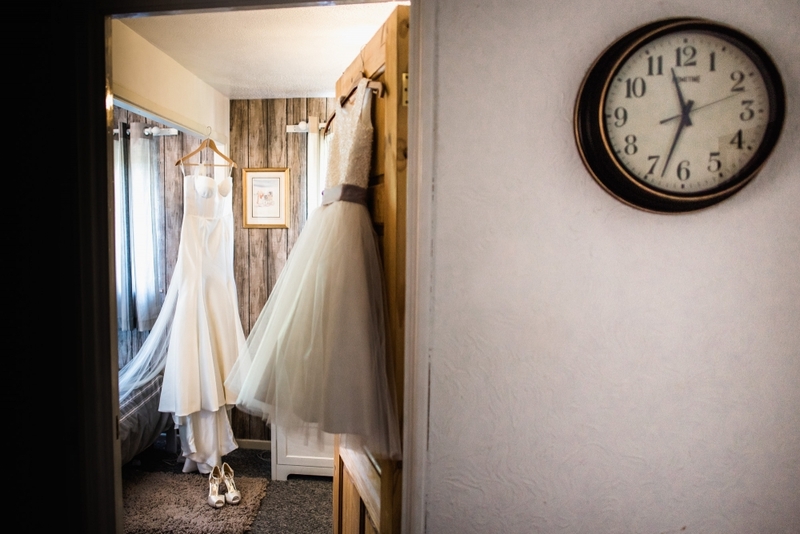 If you are looking for a Great John Street Wedding Photographer who shoots in a relaxed, natural way please get in touch to discuss your day more.